USPS Mail Forwarding: How to Cancel or Forward your USPS Mail Easily! USPS Mail forwarding is an essential service, especially for individuals who are shifting to a new location. One can apply for this, and once the process is completed you shall start receiving the mails on your new address. 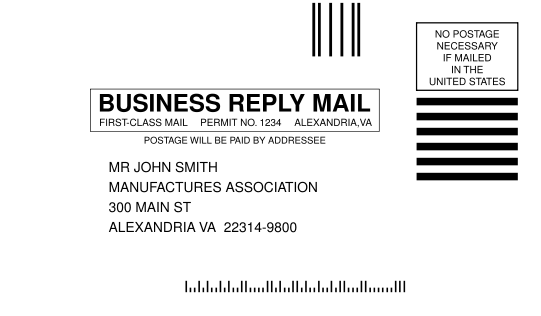 Once the request for USPS mail forwarding is initiated, it depends on how developed and well organized the postal office to attend your request. An office based in urban area with all the services organized at one place would be able to entertain the request much earlier in comparison to rural based office having not much built in infrastructure. For users willing to use USPS mail forwarding service, they have to fill an application form of change of address. The said form can be filled in two ways i.e. online or by visiting the post office. For individuals who chose to visit the post office, would be required to fill in form no 3575. For individuals who are willing to carry out the procedure online, it would cost them USD 1. This service is charged for verifying the identity of person accessing the online portal and sending request for change in address. While filing the address, an individual would be provided with two options i.e. permanent and temporary address. For people who are moving permanently, they can select the permanent option while others can opt for the temporary option. USPS offers its customers with two kinds of mail forwarding services i.e. regular mail forwarding or premium mail forwarding. Regular mail forwarding service: Herein the mail shall be sent to you after it reaches to the first destination. Then the new mailing address shall be put on the post and put back to mailing system for delivery. The mail shall be received within one to two weeks, depending on your distance. Once the address has been changed, a welcome kit shall be received by the user. Premium mail forwarding service: Herein the mails shall be received within 2-3 working days. These services come along with weekly fees of USD 18.65 and USD 17.10 while enrolling online. Mails using this service will be sent through priority mail service. However, residential service is only available temporarily ranging from 15 days to a year. Moreover one cannot have access to such services online. Note that the first class emails shall be sent separately without levying any extra cost on users.